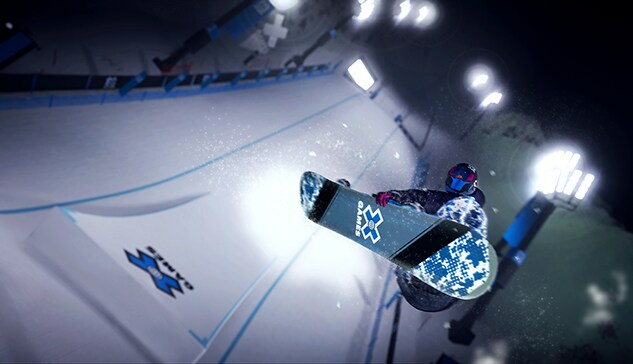 In Steep® X Games,™ become a winter sports legend and push your skills to their limits and beyond. 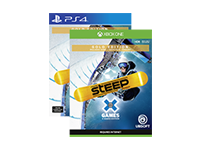 Jump into the Ultimate Steep experience with the Steep X Games Gold Edition; which includes the Base Game, Season Pass Year 1 and the X Games Pass (includes X Games, 90's and Rocket Wings DLC). 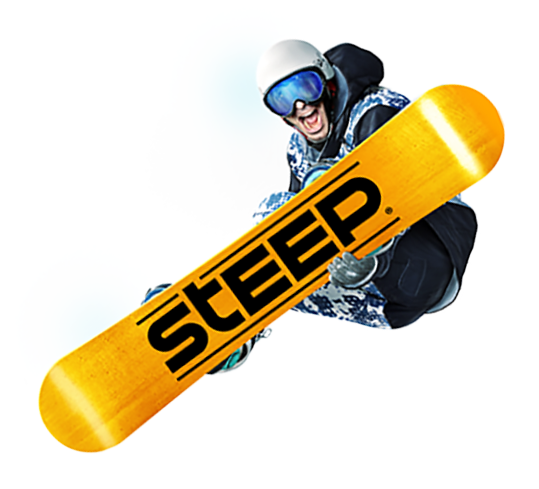 Already own Steep? 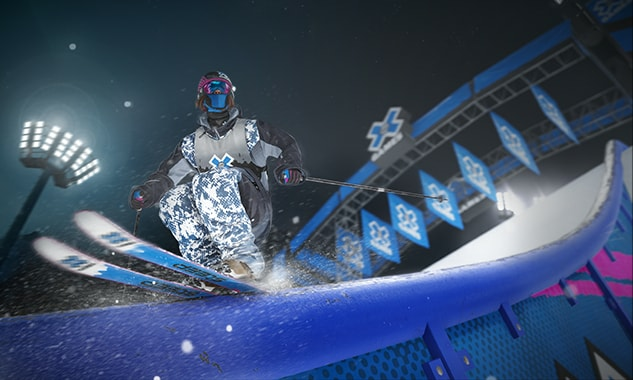 Pick up the X Games Pass for access to all of the X Games content, including the 90's and Rocket Wings DLC. 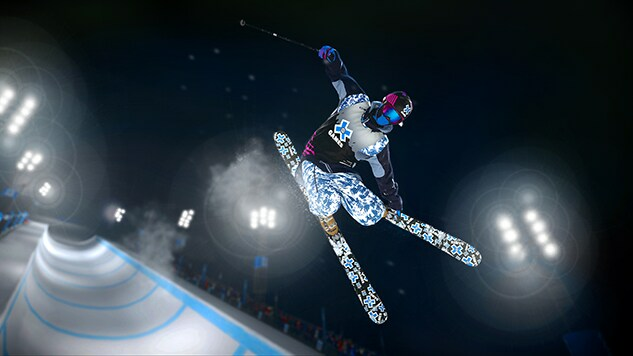 Start at the top of the mountain, drop-in, and bust out your best tricks over the Big Air jump. Landing your most difficult trick with style and originality gets you the best score. Drop-in at the top of the pipe, then land tricks from wall to wall of the SuperPipe without hanging up. As you descend the pipe, maximize your speed to boost amplitude while maintaining flow between tricks. The more and biggest tricks you throw, the higher the score. SuperPipe is judged on execution, difficulty of tricks and use of the whole pipe. No falls equals maximum points! Equal parts technical skill and go-for-it, Slopestyle combines a variety of jumps, rails, grind boxes and huge jumps to bring out the most dominant skier/snowboarder on the mountain. Riders are judged on execution, variety and best use of the course! The X Games Pass includes access to all of the DLC below or you can pick individual DLCs as they become available. 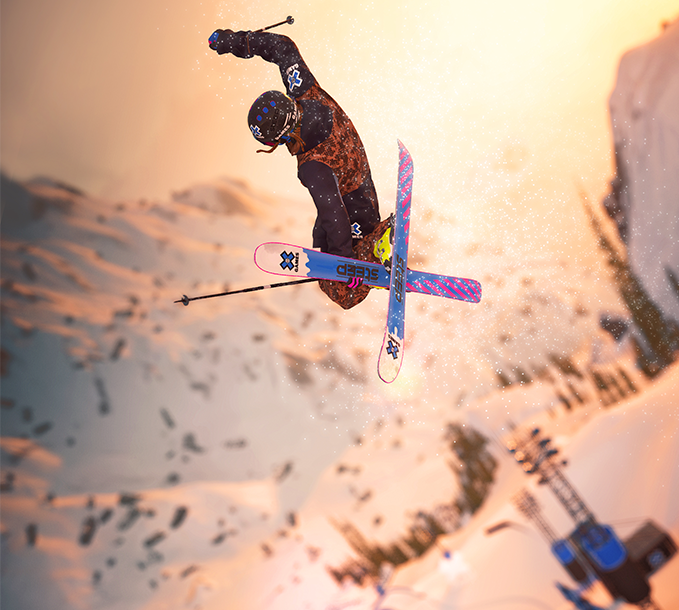 X Games DLC: Discover a whole new competition in Alaska and win the gold in the most impressive snowparks in Steep’s history! Individual DLC available now. 90’s DLC: Give your game that old school vibe and make Steep look like a 90’s winter sports game. Individual DLC available 12/04/18. Rocket Wings DLC: Soar through skies and valleys in the Alps & Alaska at break-neck speed with 15 new challenges for every daredevil’s favorite sport, Rocket Wings! Individual DLC available 01/15/19.